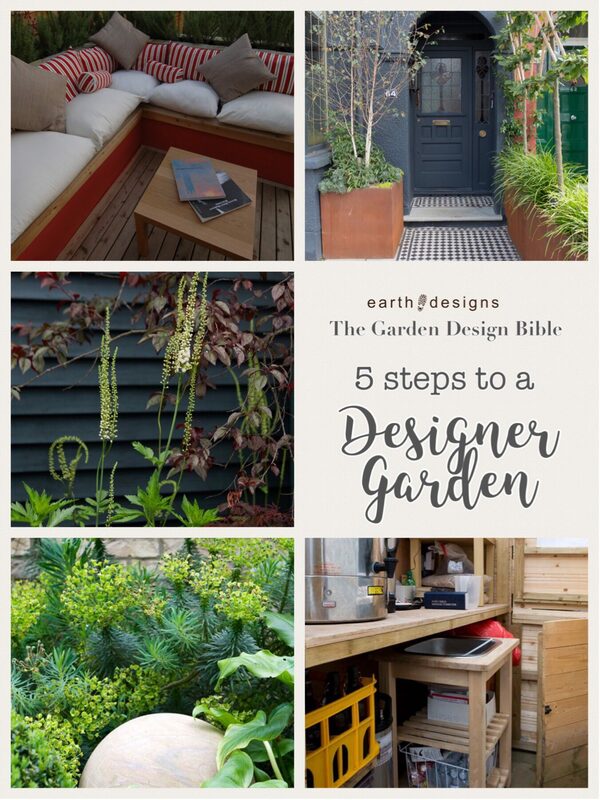 Since the rise in garden makeover programmes, people are becoming more interested in their gardens – and how to create successful garden design themselves without having to pay over the odds. Here we discuss how to do this. Garden design is a relatively new phenomena for domestic use. Previously the domain of large country Estates, it is only at the turn of the 20th century that families started to look at how they organise their outdoor space. In the last 20 years, garden design has become really popular with more and more people. However, not everybody can afford a garden designer. 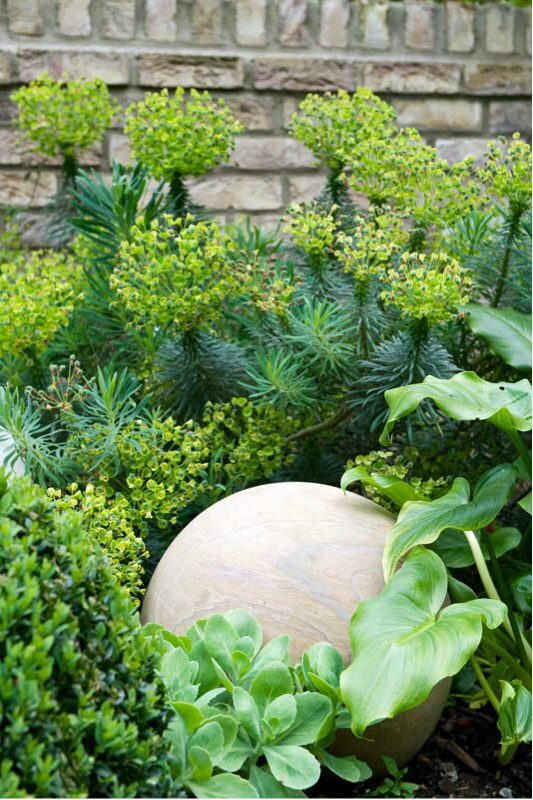 Here we give you some essential tips to create an instant successful garden design. Your budget. Designer Gardens come with a price tag and your purse might not stretch to it. Keep your expectations real with regard to how much you want to spend the skill level you have. 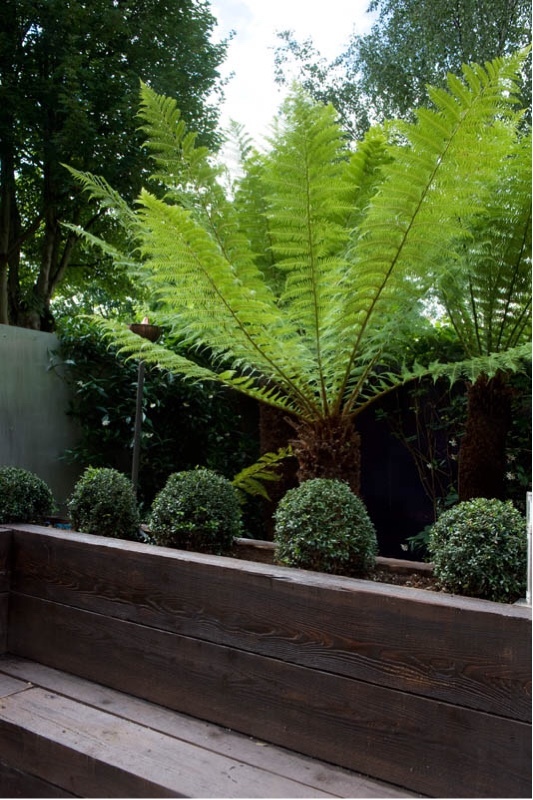 Consider employing the services of a garden designer for some ideas. They should offer successful garden design advice in the form of a two hour consultation. For many people it is enough to get the ball rolling and inspire them to get stuck in themselves. Invest in a new skill, see if your local college runs an evening class in garden design. We have a sister company called From Bud to Bloom which runs a ‘how to design your own garden’ course over eight weeks. There is no doubt about it dark colours booze glamour. 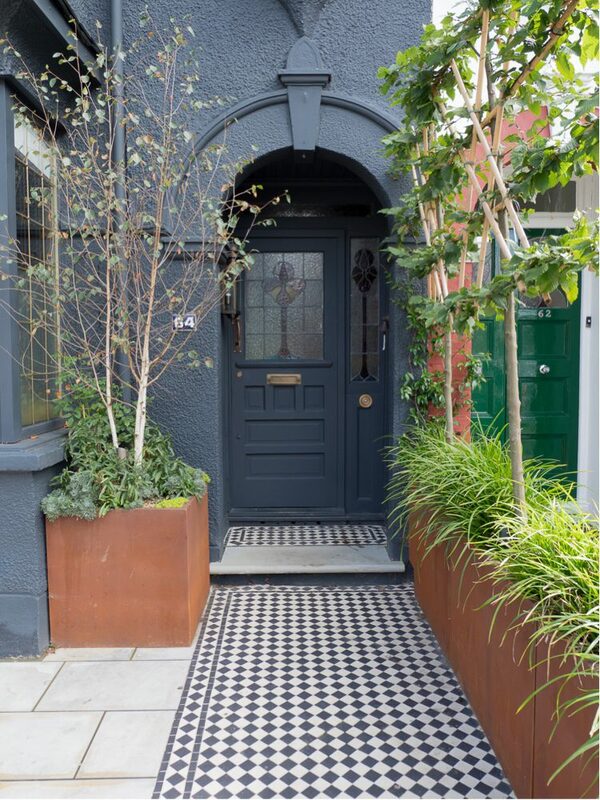 Drench your Boundary is in black or dark grey to give your garden a super stylish backdrop. Plants will pop out against the dark Hughes, and it will make your space seem bigger. Invest in a large, fabulous planter. And then plant it with a gorgeous specimen tree. Pop it in a prominent position and it will pull a lot of focus to that area. Make a statement and be bold. It will play with scale and create a real ‘Alice in Wonderland’ for you to your garden. If you can put it near to the seating area, it will create a canopy and help divide the garden into sections. Pick a funky colour, or on usable material for maximum effect. Try fibreglass planters, or a Corten steel. We are all guilty of popping to the garden centre and falling in love with something that looks amazing at the time.. Very often we plant it in the garden in the wrong place with the wrong conditions. Or, we planted it somewhere and it thrives and grows much bigger than we expected. 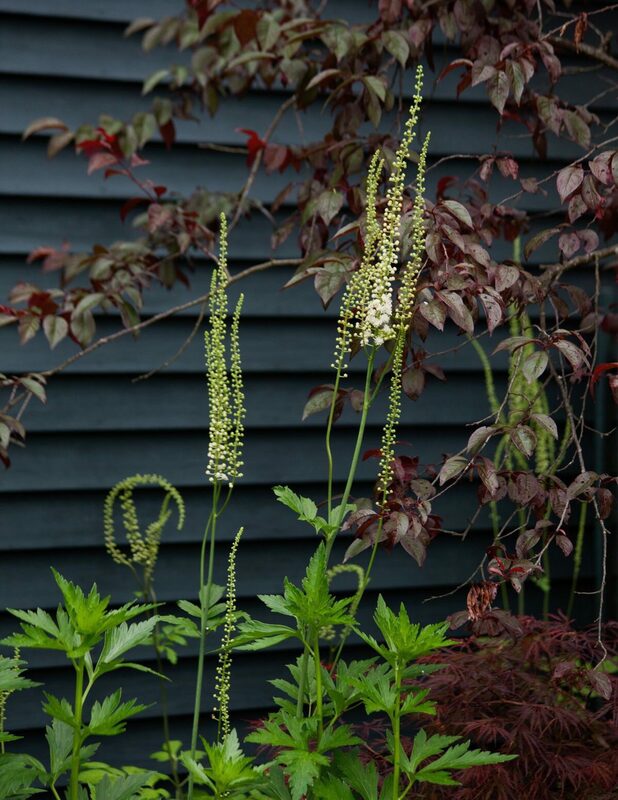 Try and simplify your planting by including three or four plants that you like and use them regularly throughout the garden. Consider a colour scheme to unite the space. White and green works especially well. This will all help with a successful garden design. Get rid of the hose pipe. Hide the wheelbarrow away. 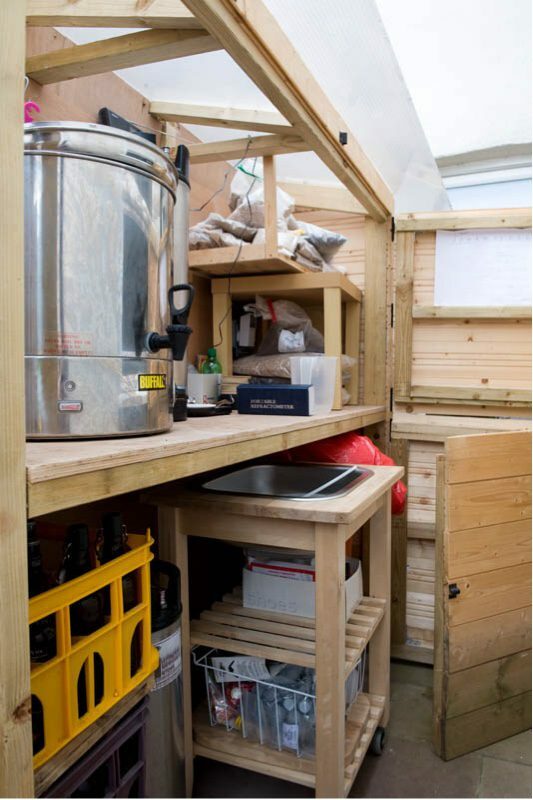 Ensure that the space is slick and tidy, and hasn’t become a dumping ground for things without a home. A successful garden design will see you have space so you can hide away these items out of sight. If you have children, you need to consider their needs, include playing into the final design, or invest in a screen, dig in the planting bed or buy things that can be stored. The top designer trick is to forget about flowers and focus on leash shape. Try and include different shape leaves as well as different colours. Look at what the plant will look like when it isn’t in flower and is looking at its worst. Include grasses from movement, fanciers or hydrangeas for their big glossy leaves, and large architectural statement plants for extra pow. If you can, by brilliantly designed furniture. Put it in a prominent position and it will act as a piece of sculpture as well as a seating area. Pick a funky colour or shape for maximum impact. Includes cushions or throws on furniture. Storm lanterns work brilliantly if you can’t afford lighting. 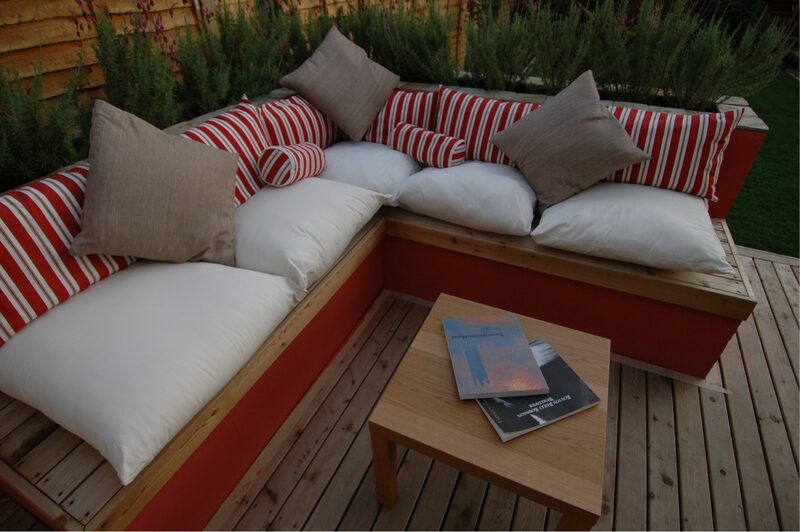 Simple stylish touches will give Your space the designer garden edge. Check out some of our inspiration for garden designs here.